When consider buying a property in Malaysia, it is always a good idea to understand the types of mortgages available. 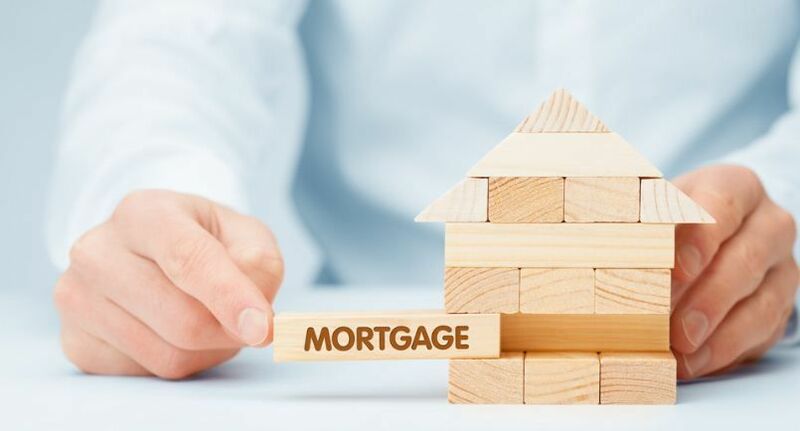 This blog post serves as a guide that answers all the questions a potential property buyer might have for getting a mortgage loan in Malaysia. This type of loan is one of the most common ones in Malaysia. The loan is for 35 years, and the instalment and interest rates are in the monthly payment (may subject to fluctuation). With this type of loan you will finish paying up in 35 years. This is another loan that is equally common in Malaysia. The interest rate for this type of loan is fixed. This is a great loan for those who worry that the interest rates may increase and change. Overdraft loans are hard to obtain. In this type of loan, you only need to pay the interest rate, and if you pay more, you can lower your principal owed to a financial institution. Be prepared to pay higher interest rates for this type of loan. Flexi loans is a combination of Term Loans and Overdraft. With this type of loan, you can lower the interest rate when you put more money into your current account. Islamic Loans are Syariah law compliant. In this type of loan, the bank uses the Murabahah concept, where a bank “buys” the property from the borrower and rents it back to them. Before signing, one should fully understand the terms of the home loan he/she is taking. Remember you are making a financial decision that can affect your life. Here are some of the questions you should ask yourself before taking up a mortgage. Now that you know that there are different types of loans available in Malaysia, you need to ask what are offered to you. For example, for a Term Loan or a Flexi Loan, you should ask and understand the difference between each loan, and pick the one that is right for you. A very important question to ask when you borrow money is “what is the interest rate?”. You should always ask if the rate is the best they can offer. Why? Because even a small difference can save you a lot of money over the years. So always compare the interest rates offered by different financial institutions to get the best rate. In addition, ask if the interest rate is fixed or variable. Remember in Malaysia, most home loans are calculated based on Base Lending Rate (BLR), which is regulated by Bank Negara Malaysia. If you are offered a variable interest rate, you will need to pay more in your monthly instalment when the BLR goes up. What penalties do I get if I settle the loan early? Ask what penalties will you get if you decide to cancel your loan agreement before the loan period ends (early loan settlement). In Malaysia, certain loans have a “lock-in period”, which is usually three to five years. The penalty charges can range from 2% to 3% of the full loan amount. So look for the best offer, and avoid overly lengthy lock-in periods or big penalty charges. Can I pay more every month to reduce my principal loan amount? Most banks will allow you to make extra payment to reduce your principal loan amount. But make sure you can do it and it is clearly stated in your letter of offer. Who pays the loan legal charges? In Malaysia, you have to pay legal and stamp duty charges when you take a home loan. If you want to avoid paying these charges, look for home loan packages that come with zero moving costs. Zero moving costs means that the bank absorbs part or all of the legal and stamp duty charges. However, some banks do this in return for less competitive interest rates, so do your math before you sign. Finally, here is a list of documents you will need to prepare for the bank to apply for a home loan in Malaysia. Please Choose Section A or B for your company. Documents needed may vary depending on Company Entity. *Banks’ policies, offers and terms & conditions may vary from time to time without prior notice. And there you go! Now you have all the information you need to apply for a Home Mortgage in Malaysia. Don’t worry, it seems like a lot but once you get started you will see it is not that difficult.